As part of low-cost carrier easyJet's plan to add electric planes to its fleet by 2027, the airline announced the latest phase of testing with a nine-seat aircraft. According to Reuters.com, England-based easyJet and United States-based Wright Electric already successfully tested a two-seat electric plane and plan to launch the nine-seat electric aircraft next year. EasyJet plans to have the environmentally-friendly electric planes operating on routes of around 310 miles within the decade. 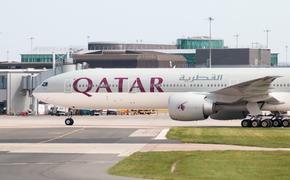 The airline hopes to serve its second-busiest route, London to Amsterdam, with the new aircraft. “Electric flying is becoming a reality and we can now foresee a future that is not exclusively dependent on jet fuel,” easyJet CEO Johan Lundgren told Reuters. 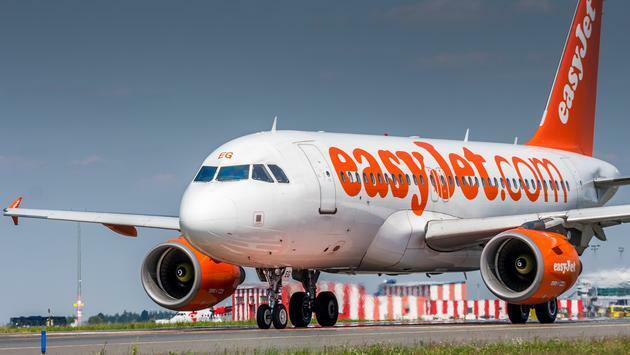 As the airline industry continues to focus on lowering emissions and saving money, easyJet announced plans to cut carbon emissions per passenger, per kilometer by 10 percent through the use of fuel-efficient planes by 2022. Wright Electric is also working on a patent for a new electric motor that will be able to power a larger aircraft similar to the planes currently in the carrier’s fleet, except quieter and cheaper to operate.